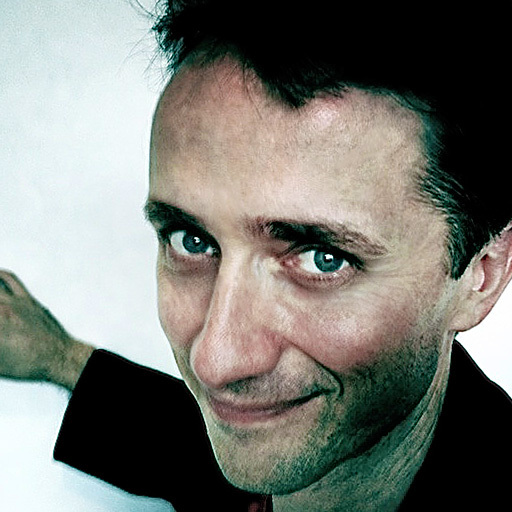 Tom Rice is successful composer, performer and Logic Pro expert living and working in Sydney, Australia. After completing his guitar studies at the Sydney Conservatorium of Music in 1991, Tom started working with as many different bands as he could - playing anything from Hard Rock, to Trad Jazz. Through this work he recognised an obviously growing demand for project studio services, which in 1996 led him to buy his first copy of Logic Pro (or Logic Audio 2.5, as it was then) ... and his computer's barely been off since! His work recording both his own, and other people's, projects opened some doors which led to work as a session guitarist, playing on a variety of TV themes, soundtracks and jingles. This in turn led to a 5-year stint at a successful music production house, where he was involved in all aspects of producing music for TV, from writing, playing and editing, to engineering and mixing. During this time, Tom was a regular contributor of original music to a number of high-rating Australian and international productions. After taking time out to travel the world with his young family, Tom continues to work as a freelance composer and Logic consultant. Great course on latency! There is a wealth of information in here that I wasn't aware of. I have a couple of tracks that this course will definitely make better once I solve the latency issues with them with information and tricks explained by Mr. Price in this course! Although a particularly dry subject, this course is essential for the hybrid studio. People only using virtual instruments, plugins, external MIDI devices, outboard processes and effects, recording engineers or a mix of all these will definitely get something out of this course! The best video on this site as it has information you can't find anywhere else. Would love to see this updated to LPX and other DAWs like Pro Tools. This course should be retitled: "Essential information before you do ANY recording or performance through a DAW". You think you know what latency is, you think you understand about the speed of sound and analog to digital conversion and maybe (as i did) for the first few videos in the series you're thinking "yes, i already knew that". But then later on... mind blown! You realise just how in-depth latency truly is and how many things you had failed to consider. But fortunately despite the complex mathematics involved the information is presented in such an unbelievably straight forward manner that you'll be amazed at how easy it is to follow (especially if you can't remember any maths from high school like me). Tim Rice could be the perfect teacher. No stone is left unturned, no information requires further explanation, no sentence is rushed or contains unnecessarily convoluted language, and he comes across as completely genuine as a person. Enough jabbing on from me, go watch this tutorial now! This is awesome. Just the kind of specific in-depth knowledge I needed to optimise my workflow. 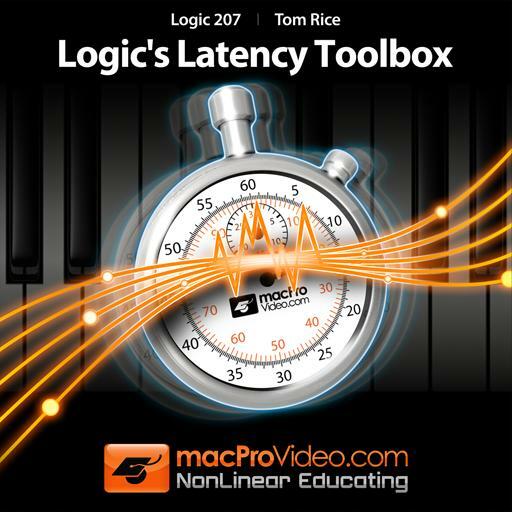 Really digs deep into managing latency in all aspects of Logic. Very useful for anyone recording live MIDI/audio/automation and/or using high latency plug-ins. An absolutely fascinating course. I've learned so so much about latency that I didn't even know existed. This is a truly necessary and requisite course for anyone hoping to be a great music producer.